Reverse sititching is available with an easy lever operation. Free feeding is possible with the roller presser. Suitable fer sewing sharp curved shuch as shoes. 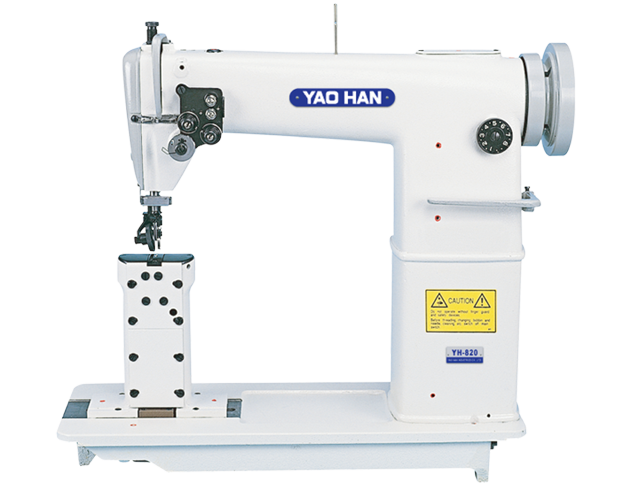 Double needles model of stable double row sewing have been realized.